Along with Donna Benjamin, Shyamala Rajaram is going to represent the rest of the Drupal world on the Drupal Association board. She's the first person from India—no, the first person apart from the European or North American timezone to be elected! Not a lot of people know about her as a person or about her community contributions. 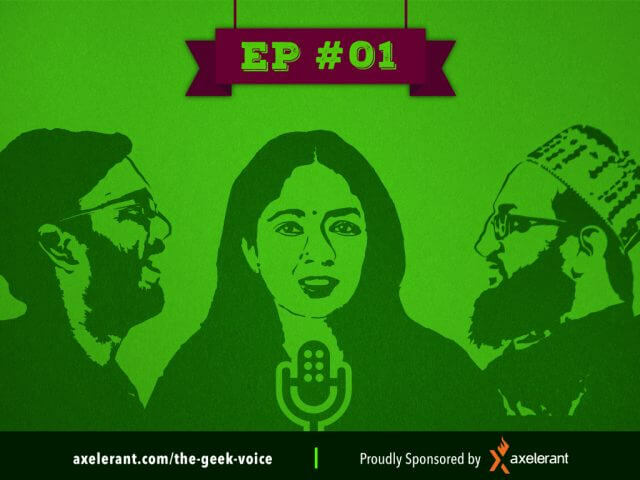 Listen in as The Geek Voice explores what she does, how she does it, and why as we uncover some of her plans as a Community at Large board member. Axelerant presented two sessions from two tracks at DrupalCon New Orleans: one under Project Management and the other under Drupal.org. 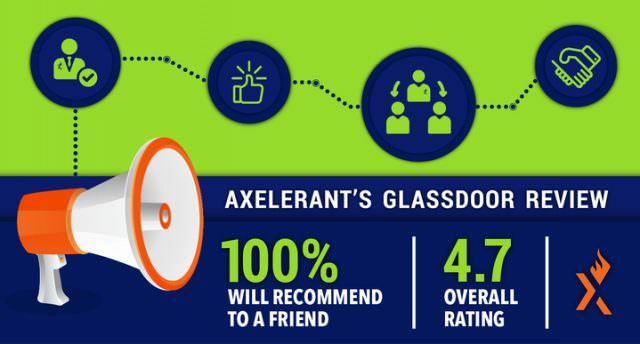 100% of Axelerant team members would refer a friend and have rated the agency at 4.7 out of 5 on Glassdoor. Mohit Aghera will be maintaining the Drupal 8 branch of the User Badges module. 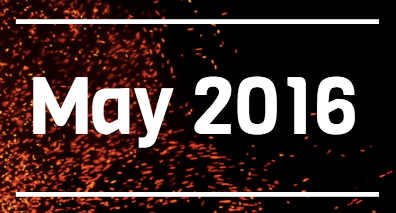 He has also worked on it along with Chx (https://www.drupal.org/u/chx) to release latest version 8.x-1.0-beta1. Michael Cannon lead the photography team at DrupalCon New Orleans. Hussain Abbas released migrate_yaml module. Saurabh and Subharanjan supported several WordPress plugins through responding to over 20 forum questions. 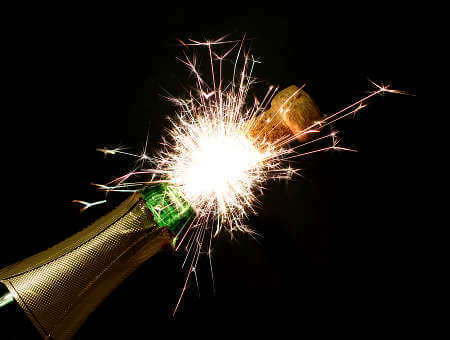 5o team members strong and still hiring! Recommend the right people for Axelerant, and get a referral bonus! See refer a friend for details. Salary correction can be requested at the time of appraisal cycle i.e. July and January, once every three years. Axelerant will celebrate Marriage and Child Birth for team members by Gifting Rs 5100 for the occasion starting April 1, 2016. Heroes of the Month and Givers of the Month are on hold.